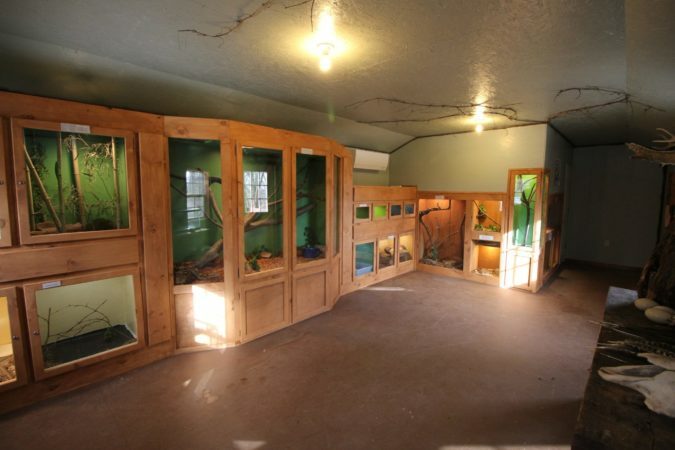 The Wildlife Center area includes indoor and some outdoor exhibits customized to give a naturalistic experience, with zoological style displays. 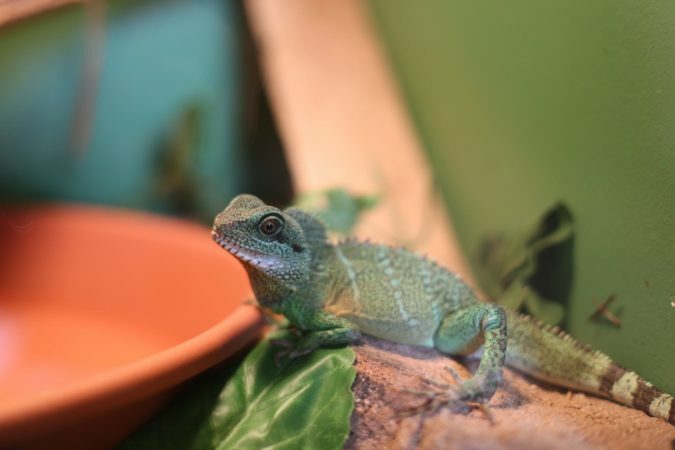 The center specializes in reptiles and amphibians and offers one of the most “hands on” reptile experiences around! 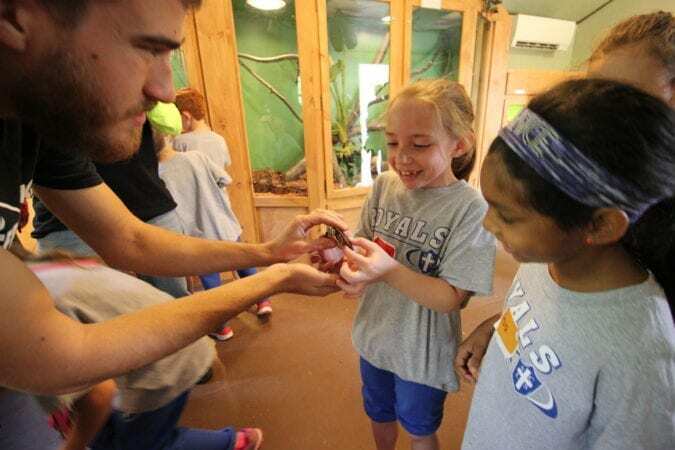 Every group is given the opportunity to not just touch, but also hold several snakes, lizards, turtles, and tortoises. 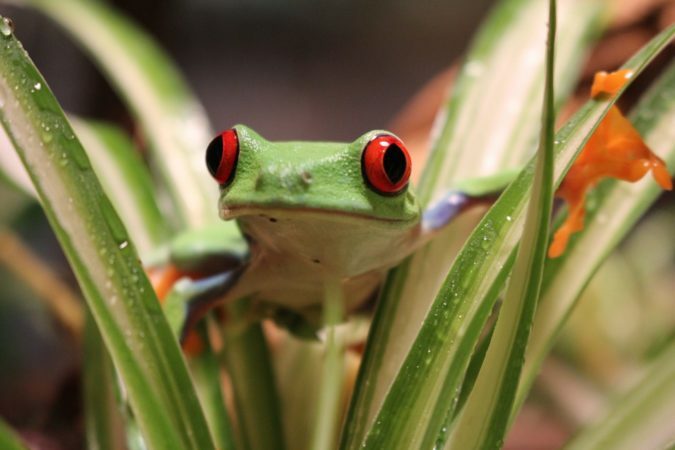 The center is also home to many Pennsylvania native reptiles and amphibians. 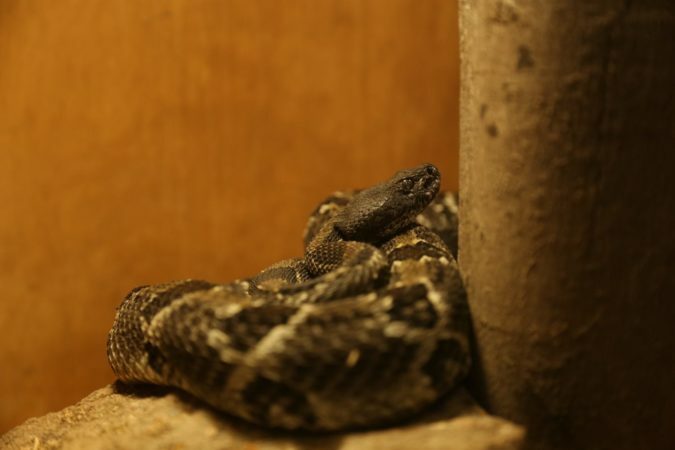 The venomous Northern Copperhead and Timber Rattlesnake. Many native non-venomous snakes such as Eastern Garter Snakes, Eastern (Black) Rat Snakes, and Eastern Milk Snake. Native amphibians such as American Toads, and Spotted Salamander. Two of PA’s four Lizard species the Eastern Fence Lizard and Five Lined Skink Lizard. 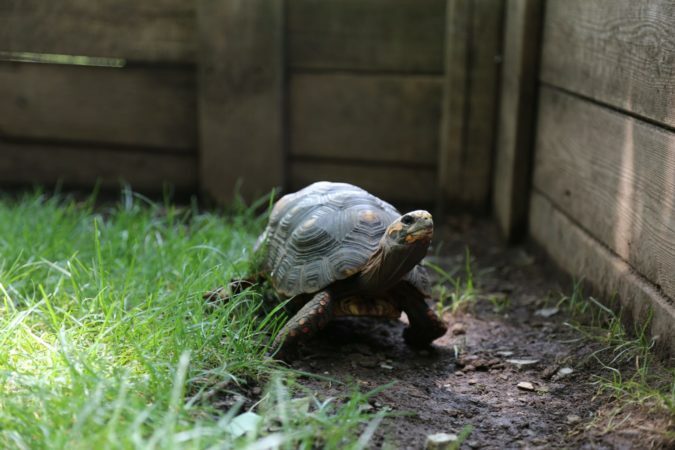 And of course, some friendly turtles like our Box Turtle, Painted Turtles, and Wood Turtle. 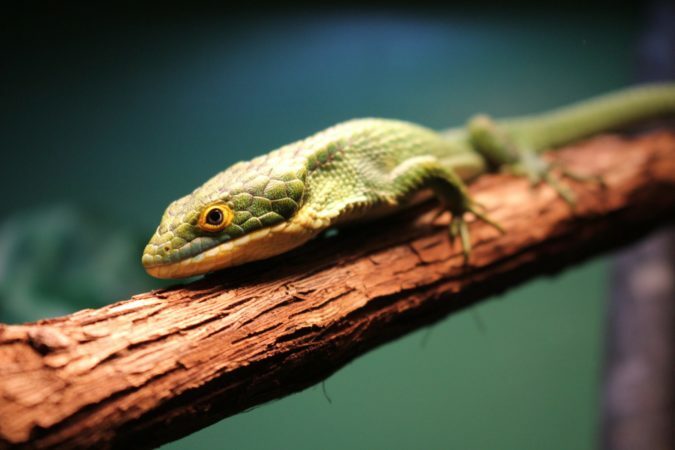 The facility also displays several exotic species to “show off” the great diversity of color, size, and adaptations of reptiles and amphibians from around the world. 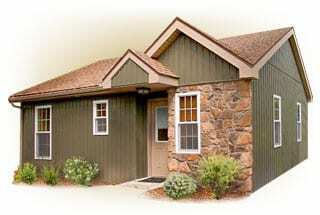 The Wildlife Center is not just about reptiles and amphibians though. 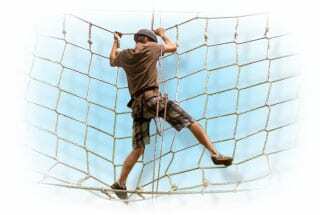 You will also find animal pelts, bird nests, and information on a variety of Pennsylvania’s flora and fauna. Bring the Reptiles to you! 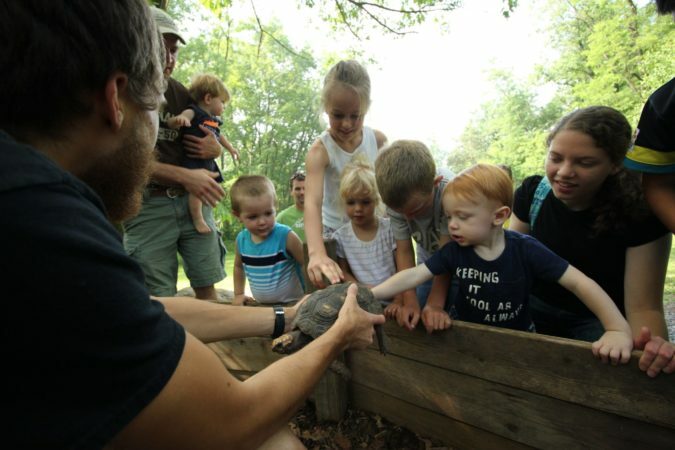 Interested in having an educational and fun reptile presentation come to your next event? Contact us to learn more. 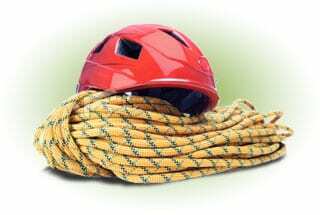 Contact us to add the Wildlife Center onto your Zipline or other Adventure Package?